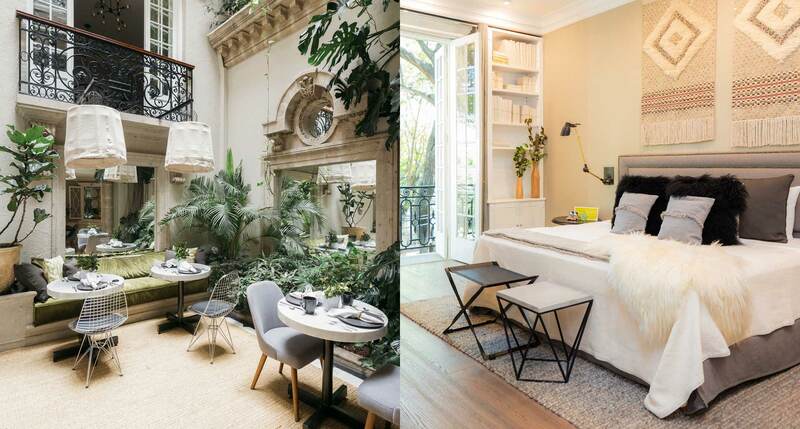 It’s true that there’s no place quite like home, but these hotels are as close as it gets to turning a place to stay the night into a place where you can truly live. You can probably expect that any hotel with “Local House Hotel” in its name is a shoo-in for this list. Nima earns its spot, however, with just four charming rooms in Mexico City’s Roma district, and, despite its small size — or maybe because of it — an overflowing surplus of personality. In a major departure for a Los Angeles hotel, the Charlie occupies a tucked-away collection of West Hollywood bungalows, once owned by none other than Chaplin himself. 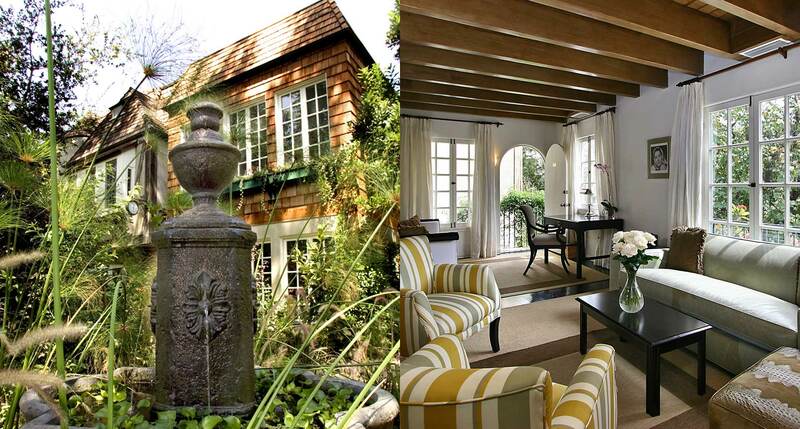 Today they’re named for famous former residents, from Valentino to Marilyn, and they’re notable for their privacy, from the physical isolation of the cottages to the discreet, hands-off nature of the service. 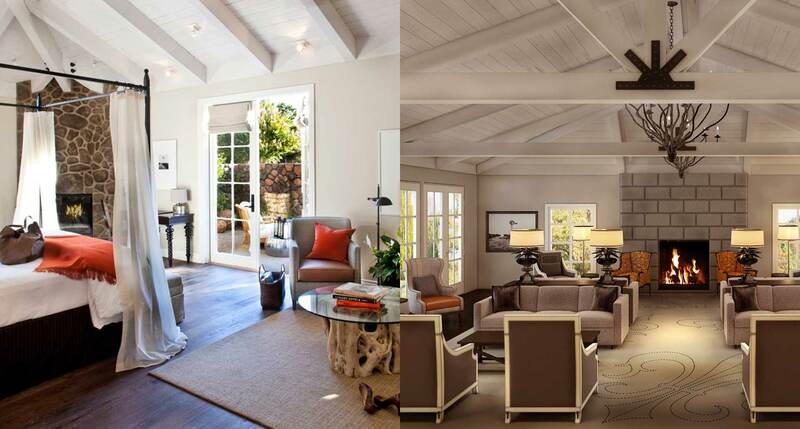 With its modernist architecture and its mid-century Danish furniture it’s not exactly the stereotypical Texan house, but the Heywood is suffused with a soothing residential calm and a look that just might inspire you to make some upgrades to the style of your own home. 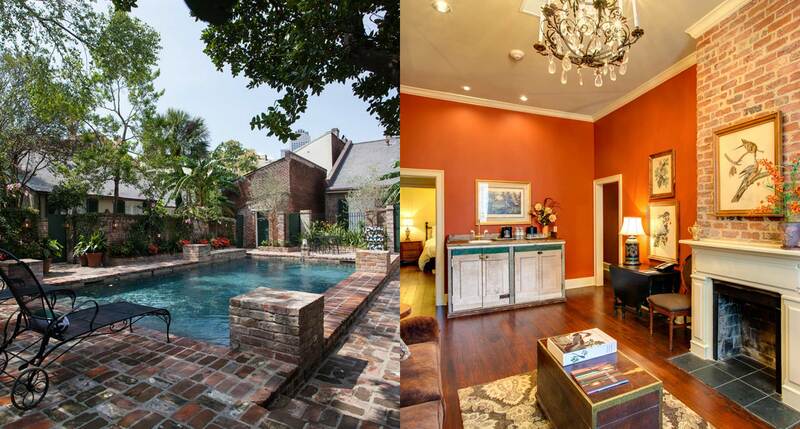 The French Quarter is better known for its townhouses, but the Audubon Cottages — named for the bird-loving naturalist — surround a leafy courtyard complete with a heated salt-water swimming pool. It’s the next best thing to having your own discreet little New Orleans pied à terre. 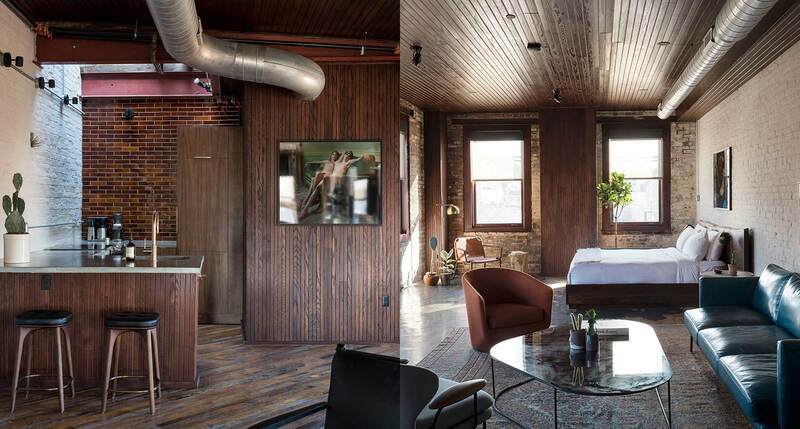 An old whiskey-bottling plant found new life as a fantastically successful wood-fired Italian restaurant, and now, upstairs, it’s got a a pocket-sized four-room boutique hotel as well. It’s home, if home were right upstairs from one of the best restaurants in town. 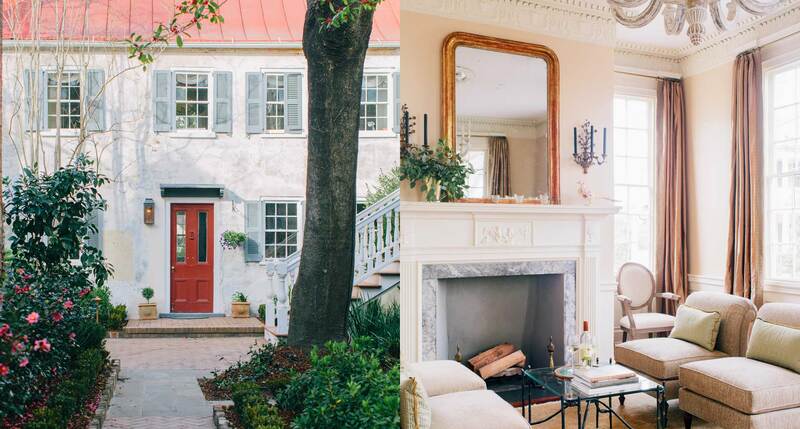 This one requires some imagination — imagine home is not one but three restored 1804 residences and two carriage houses, all connected by a palmetto-shaded courtyard in Charleston’s stately Ansonborough district. The interiors are true to the atmosphere, but updated for contemporary taste — just as you’d decorate them yourself. 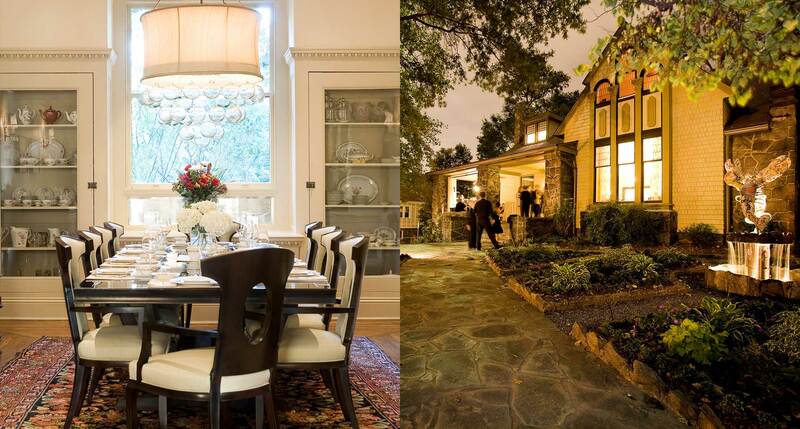 Atlanta’s explosive growth means there’s no shortage of gleaming modern luxury towers, but one of our perennial favorites in town is this six-room 19th-century mansion. The interiors retain the classic elegance of the period architecture, but update it with contemporary design and up-to-date comforts. 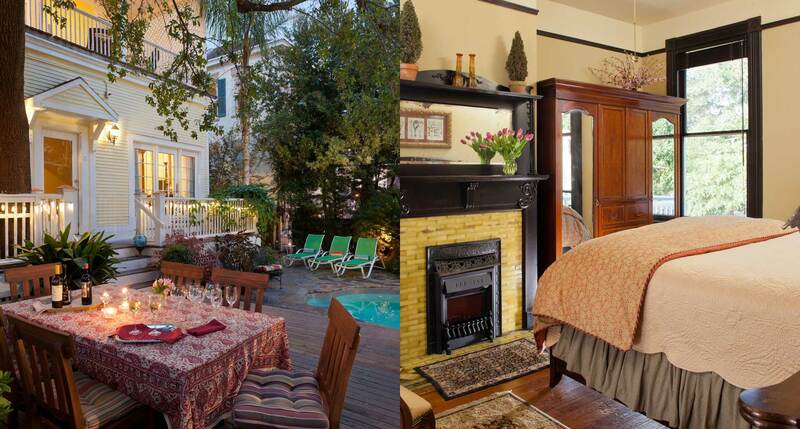 While there’s no shortage of wraparound porches and open-armed hospitality in this corner of Savannah, with its rows of rows of Queen Anne and Italianate mansions, the locally sourced decadence of the cuisine at the Azalea Inn & Villas makes it, in particular, a destination for comfort-food aficionados. This 1842 Greek Revival mansion in Bridgehampton has been converted, with no little effort, into a small yet luxurious 22-room hotel, filling a bit of a hole at the high end of the Hamptons hospitality scene, combining upscale Manhattan style and old-world country-house comfort to the farthest reaches of Long Island. 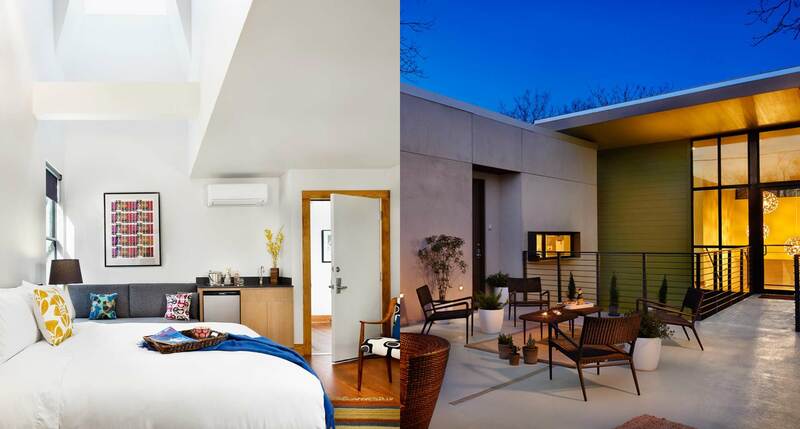 At 80 rooms, it’s a full-scale luxury resort, but each of Hotel Yountville’s rooms feels like the sort of luxe private residence you’d design for yourself if you were living out your Napa Valley wine-country fantasy — complete with a full-service spa and a farm-to-table restaurant, of course.